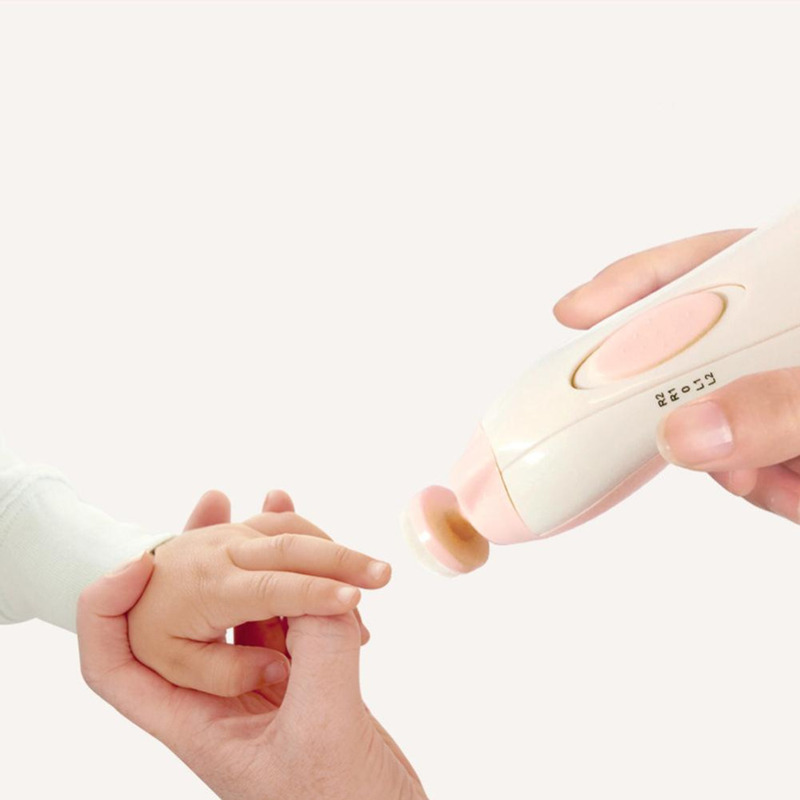 Clipping your baby's nails is like a walk in the park with this amazing Electric Nail Trimmer. Safe and easy to use, this nail trimmer is perfect for babies and even for manicuring for mom! SAFE TO USE - Without using sharp blades, this Electric Nail Trimmer is safe for your baby's skin. No more worrying about accidentally nicking your baby's skin while trimming their nails. This battery-operated trimmer can trim and polish without using sharp edges. QUIET OPERATION - Worried about waking your baby up when you trim her nails? This electric nail trimmer has a built-in LED front light and whisper-quiet motor. You can safely and quietly trim their nails. With the LED light, it's also easier to see their fine fingernails while you trim. EASY TO USE - This baby nail trimmer is lightweight and compact with different levels for different tasks. Made with one-button operation, this ergonomic electric nail trimmer is comfortable to hold and easy to use. 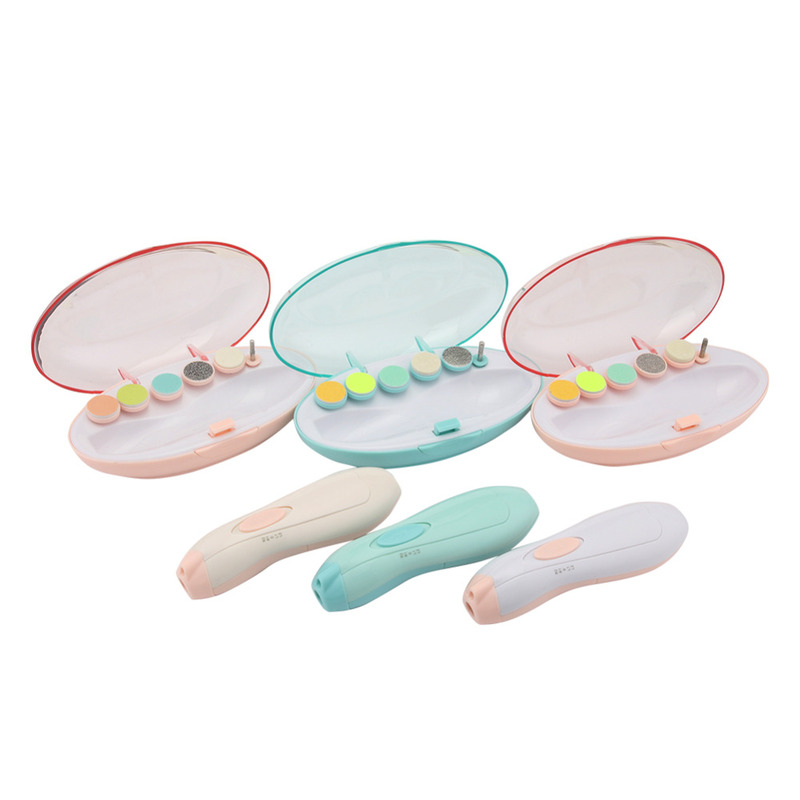 Never stress over clipping your baby's nails again with this handy Electric Nail Trimmer! 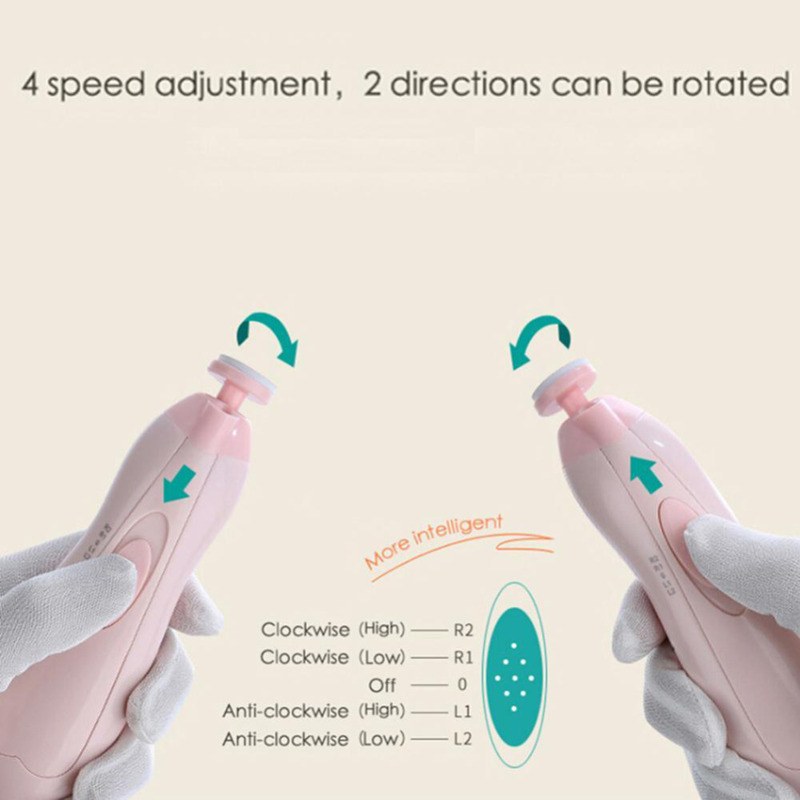 Get this nail trimmer for you and your baby! I love it. Thanks so much. Fast delivery. Works perfectly for my 3 month baby.